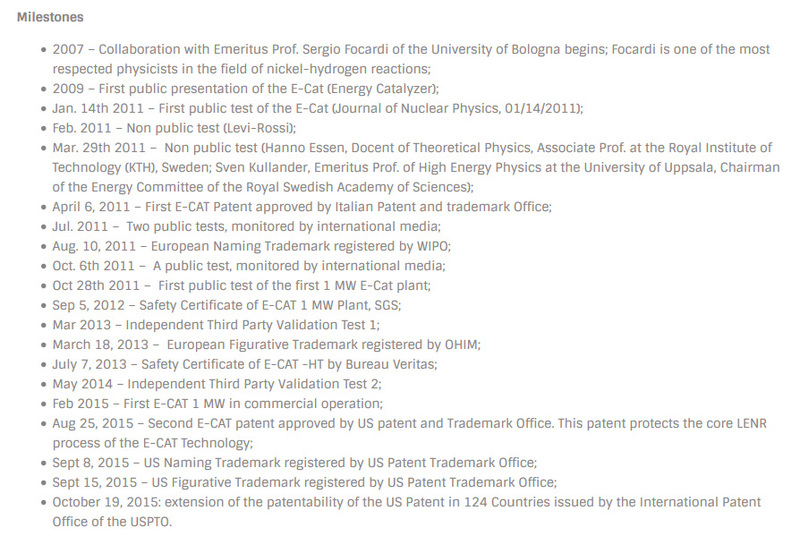 Andrea Rossi has announced, that his one year megawatto e-catto test has now been completed . Ahead of schedule! Wow, this man works so hard his years seems to be shorter than for us mere mortals. Now we wait for the report from mysterious “ERV” (thats rossitalk and supposedly means ”Expert Responsible for Validation”). Should be ready within a month, according to Rossi, and thus looks like we are going to get it for April’s Fool’s Day. So, whats’ next? Let me guess. Rossi will inform, that the test was a success but no detailed report is publicly available because it is confidential. 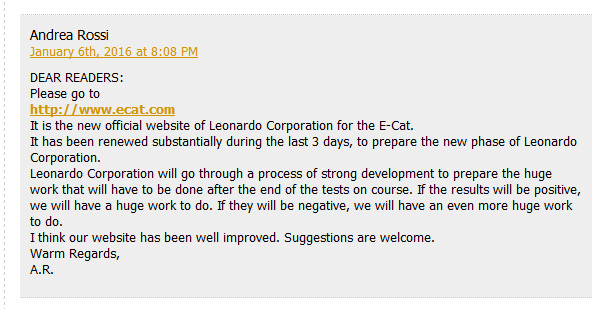 Also, there are some problems with old e-cat technology, so the modules should be replace by the brave new E-Cat X. And then we wait for couple of more years. 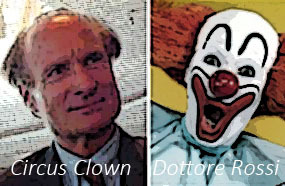 And the believers will be fascinated by the genius of good Dottore Rossi. Same pattern has repeated several times already, so I why would the basic story change. It won’t. Of course, this is not a guess, because Rossi has already said, he will now totally concentrate in new E-Cat X, with a whole new team . Meanwhile, Mats Lewan seems to be entering deeper into never-never land . More empty talk coming up. More excess heat. Interested to see if the entertainment value will still be there after all these years. Already last year we saw some signs, that the relations between Andrea Rossi and his investor Industrial Heat might not be as they used to be. Something missing? Maybe they just forgot to mention their investors. for accuracy and completeness, and to correct it if necessary. The basic entry and the update are free of charge. If you want to amend /complete any data, please do so on the website http://www.e-b-n.eu and select the menu item registration. The EBN will publish your information as soon as possible. 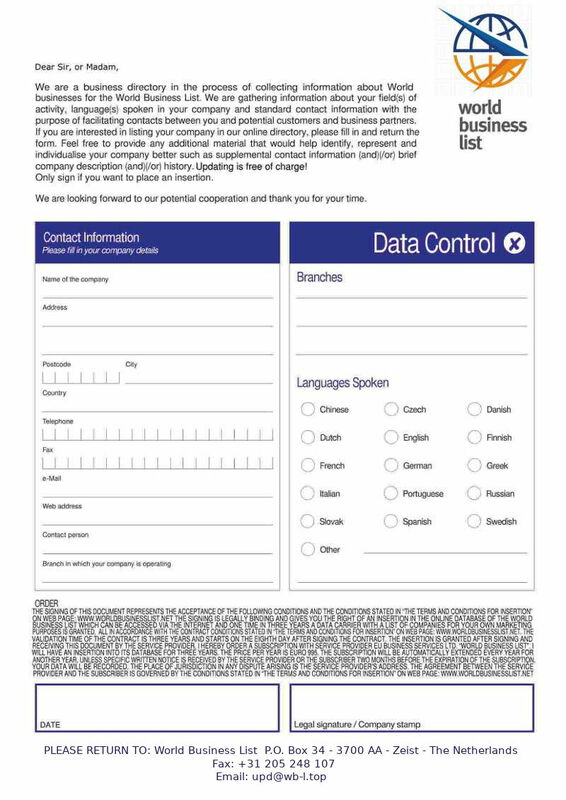 It seems they have been sending these letters to many small companies in Europe, you can find references around the Internet, for example here. If you ever encounter “European Business Number”, let everyone know: it is a scam devised to steal your company’s money.